Exactly as described. Hair is s very soft and true to length. Will definitely order again. Thank you. I am loving this hair just haven’t wet it yet I wonder how it is wet but it’s really good quality hair. Hair also hold curls really well and not much heat needed. Always order from here! !!!! The hair is soft with no smell it doesn’t get tangled. The communication were great. I will purchase again. This amazing hair!!!!! I would recommend to all hair leveled and it is also true to length and shipping is very fast. 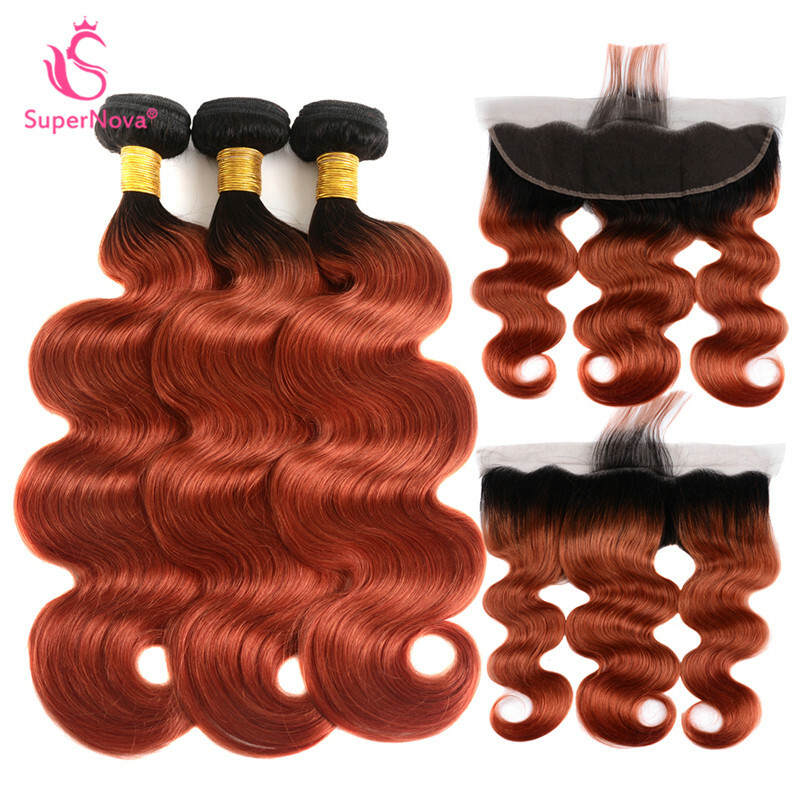 Question about Body Wave 1B/350 Ombre Hair Bundles With 13*4 Lace Frontal is Successfully Submitted.